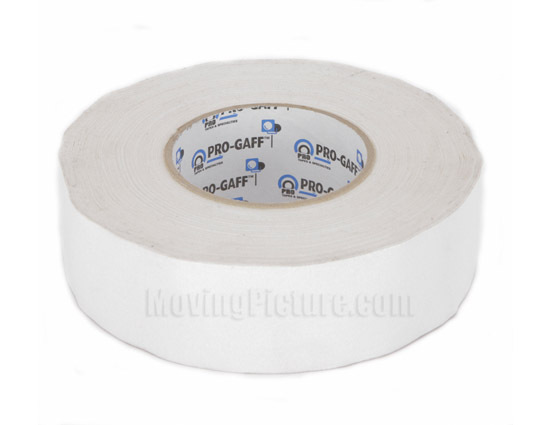 MPR Says: "White Gaff Tape"
"Gaffers tape is one of the most awesome types of tape out there. It’s way better than duct tape and it has the ability to pull off of stuff without destroying it. This one is white and it’s great for labeling, placing marks or holding down fabrics."